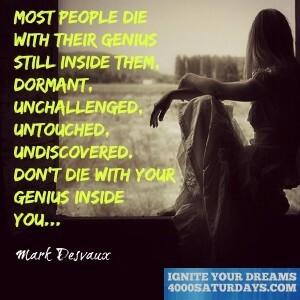 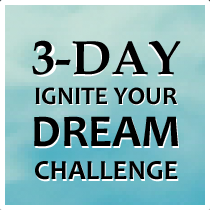 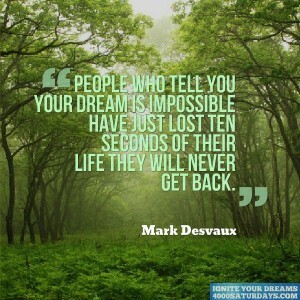 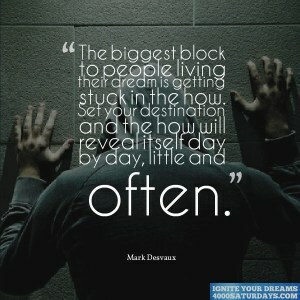 People Who Tell You Your Dream Is Impossible Have Just Lost Ten Seconds Of Their Life They Will Never Get Back. 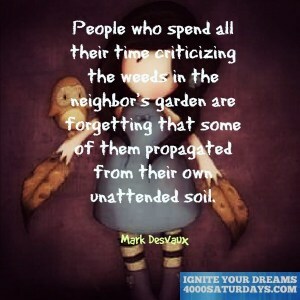 People Who Spend All Their Time Criticizing The Weeds in The Neighbor’s Garden Are Forgetting That Some Of Them Propagated From Their Own Unattended Soil. 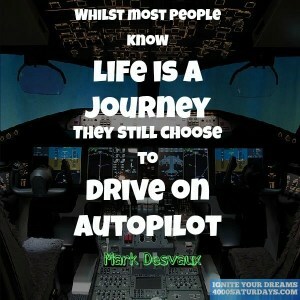 Whilst Most People Know Life Is A Journey They Still Choose To Drive On Autopilot.